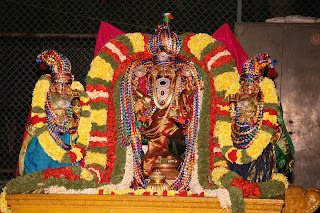 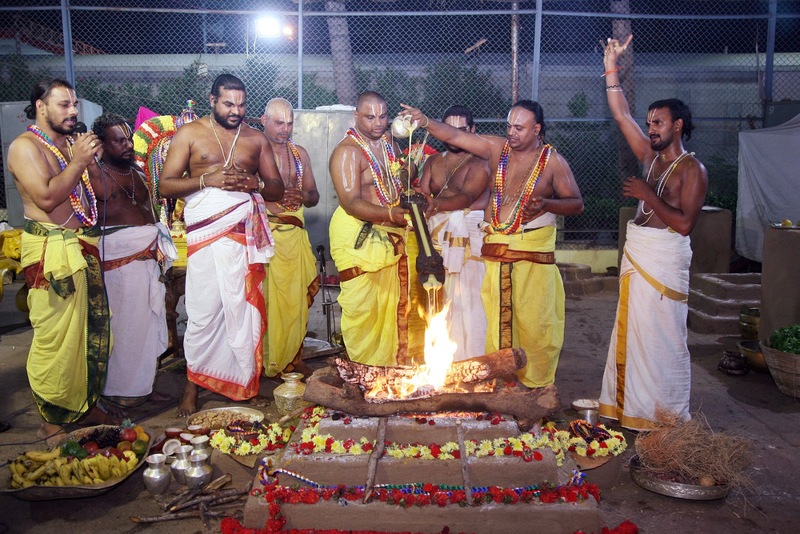 Srinivasa Mangapuram, 5 November 2018: The annual three day Pavotrotsavams came to a ceremonial end on Monday with Pavitra Purnahuti in the famous shrine of Sri Kalyana Venkateswara Swamy at Srinivasa Mangapuram. 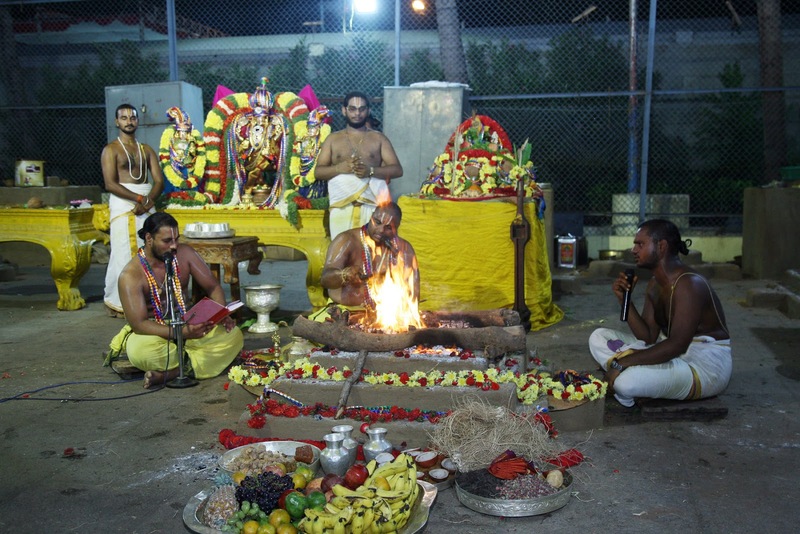 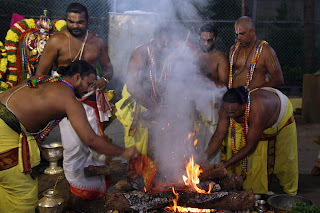 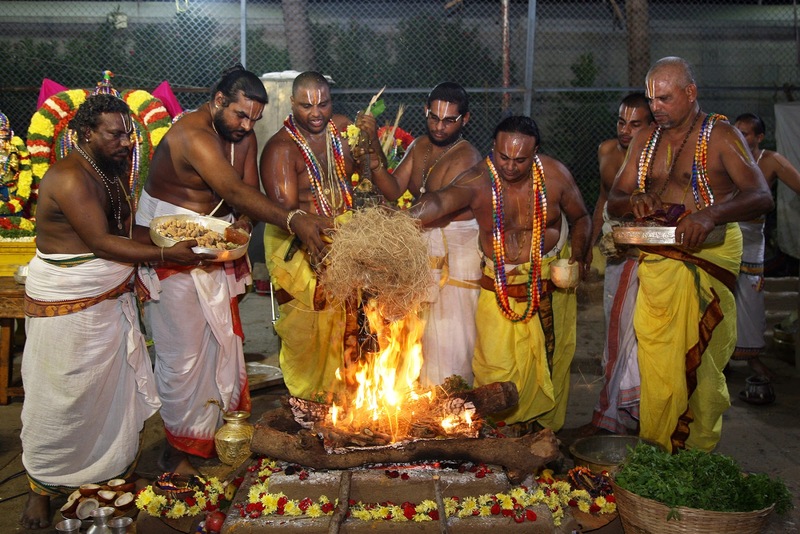 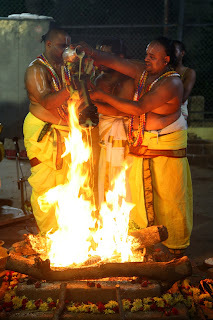 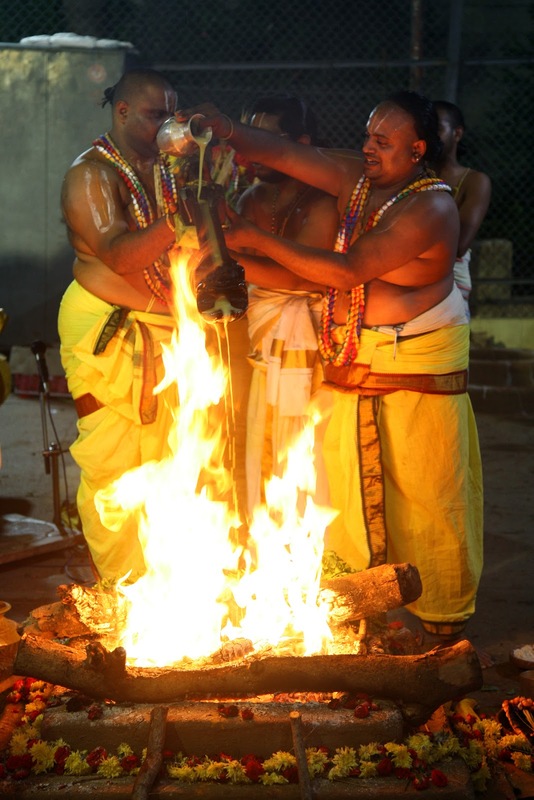 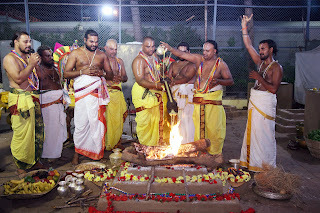 Earlier during the day, after awakening the Lord with Suprabhatam, special vedic rituals were performed in Yagashala which was followed by Snapana Tirumanjanam. 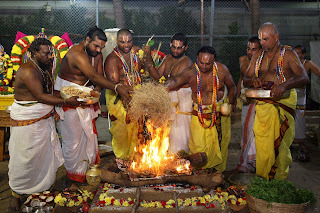 Later Pavitra Purnahuti was performed marking the conclusion of three day religious fete. Temple DyEO Sri Dhananjeyulu, AEO Sri Lakshmaiah, Suptd Sri Ramanaiah, Temple Inspector Sri Anil Kumar and others took part in this fete.